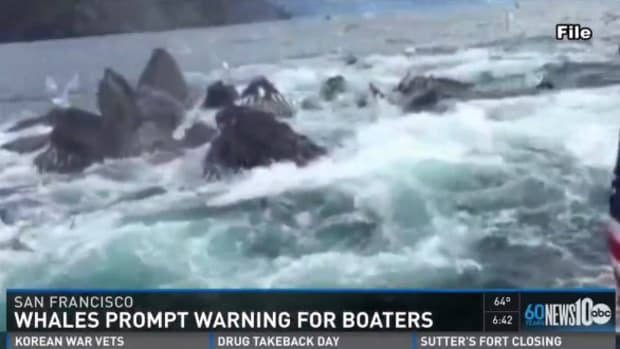 A whale-watching boat in British Columbia capsized Sunday, killing at least five, and baffling investigators who said seas were calm when the accident occurred. 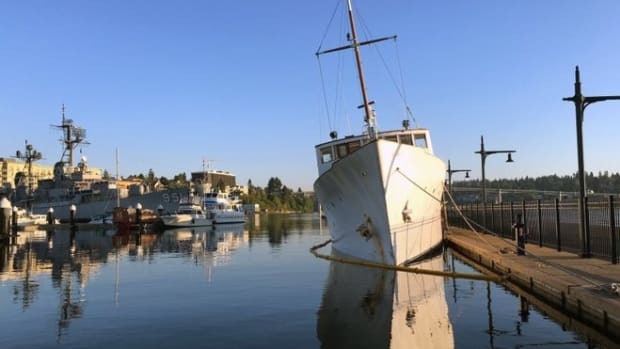 The 65-foot Leviathan II, which had 27 people aboard, sank off Vancouver Island just north of Seattle, according to news reports. 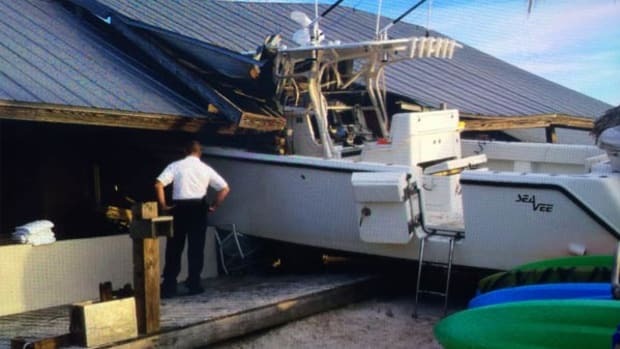 Officials have not commented on the cause of the crash, according to the Associated Press, but one of the fishermen first on the scene said a survivor reported that a sudden wave had capsized the boat. 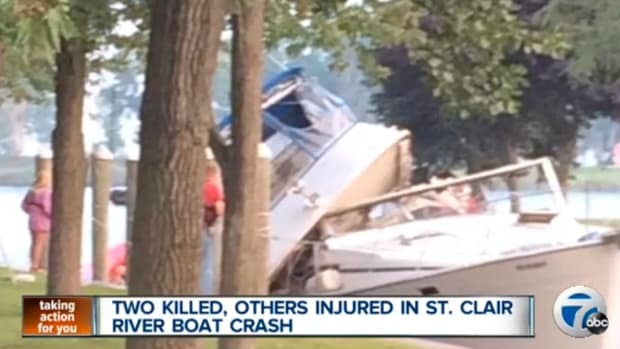 The Transportation Safety Board of Canada said Tuesday that most of the passengers and crew were on the top deck on the port side, which would have raised the center of gravity and affected the stability of the boat. 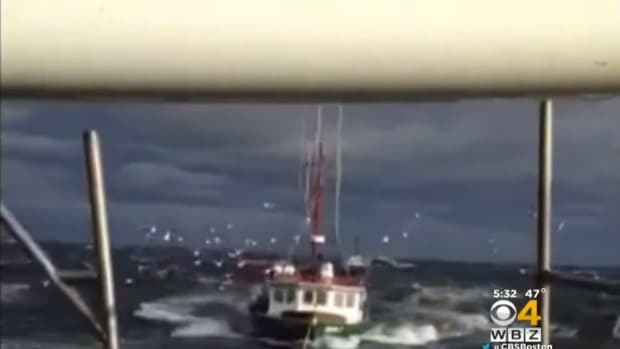 The board also said sea conditions were such that a wave approached the boat from the starboard quarter. 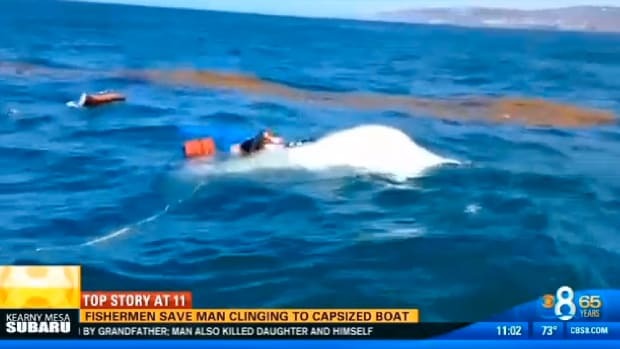 The vessel broached and then capsized. 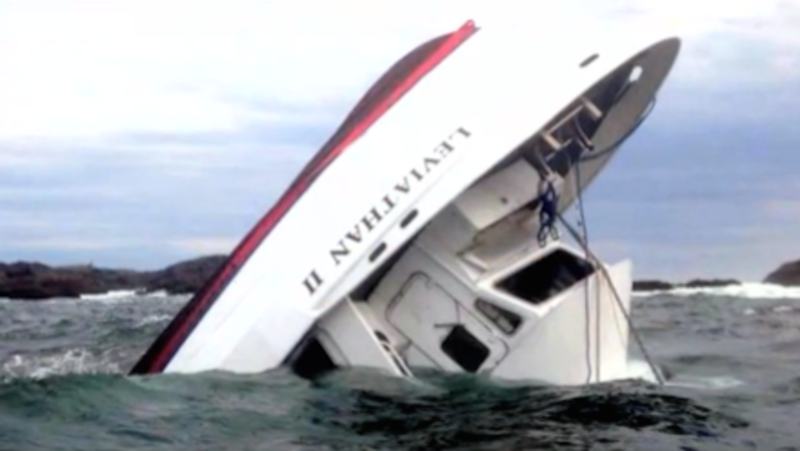 The board said its investigative team will examine the vessel today and determine how to recover any electronics aboard that might help identify the exact position of the boat at the time of the accident. 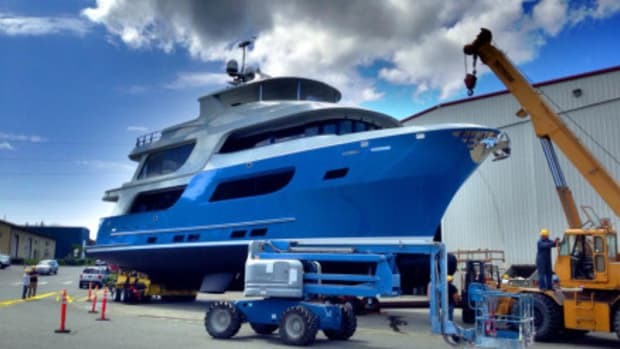 They also will examine the boat to understand its condition at the time of the accident, a process that includes reviewing stability information at the time of construction and an examination of any changes made since that might have affected the boat’s stability. 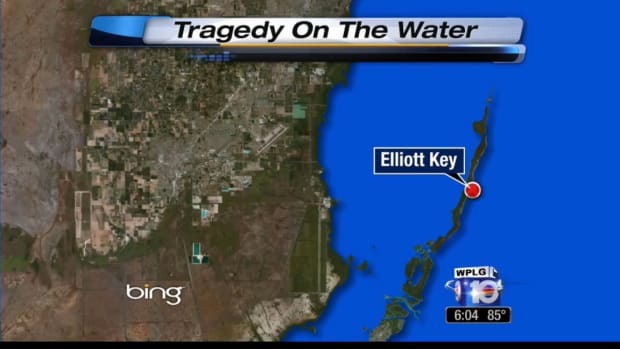 A senior employee of the company operating the boat said it sank so quickly that the crew did not have time to issue a mayday. 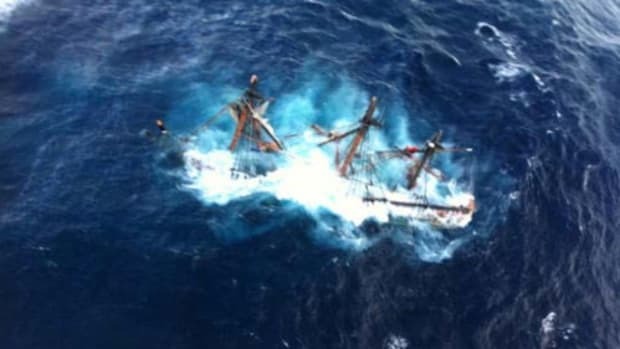 This post originally appeared in Trade Only Today, and can be found here.